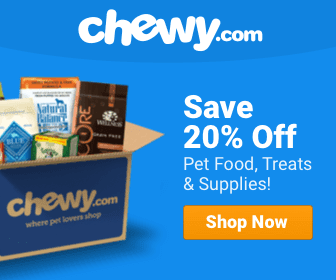 Of all the predators in the animal kingdom, there are none more deadly than …. the Basset Hound. 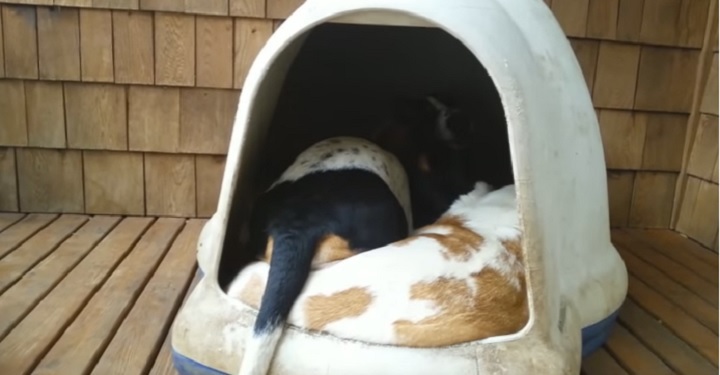 How Many Basset Hounds Can You Fit in a Dog Igloo? That is an incredible amount of dog occupying an incredibly small amount of space! Driving “Ahound.” A Girl, Her Dog & His Drool. 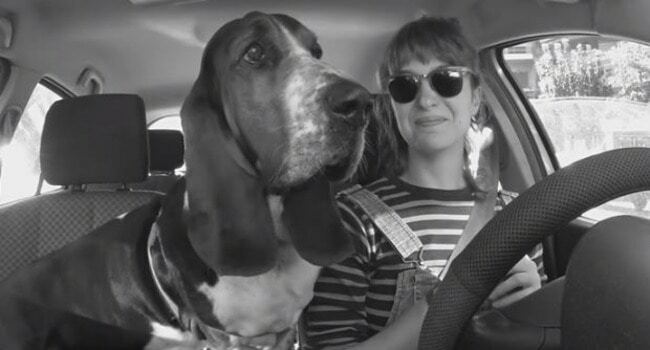 Once Ilektra started recording her daily commutes with Elliott, it wasn’t long before she had enough imagery to create a loving homage to her drooly co-pilot.